Not everything out of the ordinary you find in the woods is made by Bigfoot.... or is it? 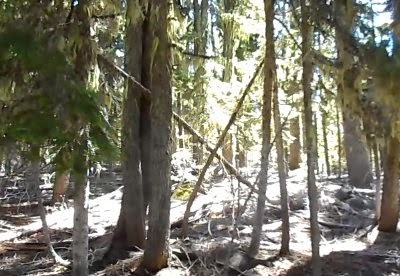 Dan and Dan of the Bigtruth Research Team head into the woods of southern Oregon to look for signs of the Big Fella and find some interesting things. We all know that Bigfoot supposedly make stick structures and bend trees, but could there be natural causes for these events as well?